High level delegation from Canberra met counterparts in Prague and the EU Institutions in Brussels. 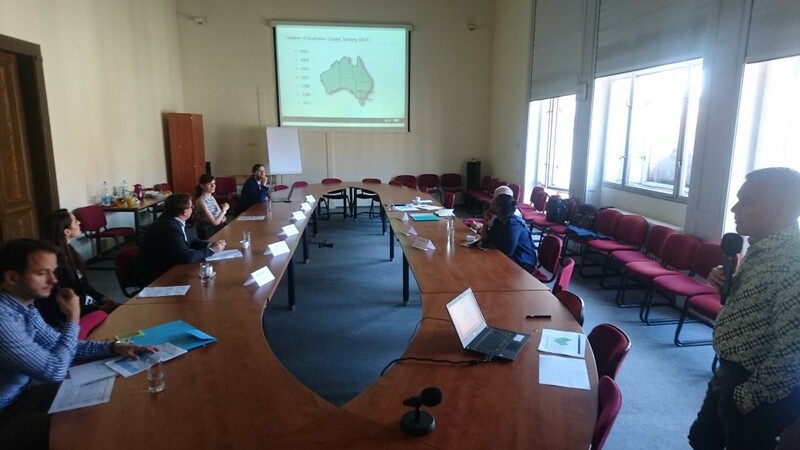 A high level delegation from Canberra visited Prague in August 2017 and reflected about lessons learned from Prague’s approach to Smart City development, focusing on efficiencies and process outcomes rather than simply technology. Prague revitalised the city through mixed use, repurposing disused industrial zones and thus creating highly appealing neighbourhoods in which to live and work. 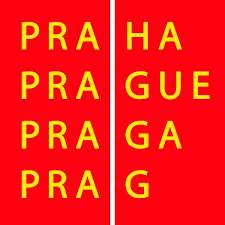 Prague’s heritage redevelopment focuses on outcomes that support the heritage use and values of the space, rather than simply preservation of built form outcome. The city has targeted industry, research and development, thus enabling the development of regional expertise in renewable energy and building energy efficiency. In Prague, meetings were held with the Prague Institute of Planning, the Innovation & Start-Up Centre Prague, the Operator ICT and the University Centre for Energy Efficient Building (UCEEB) in Bustehrad. 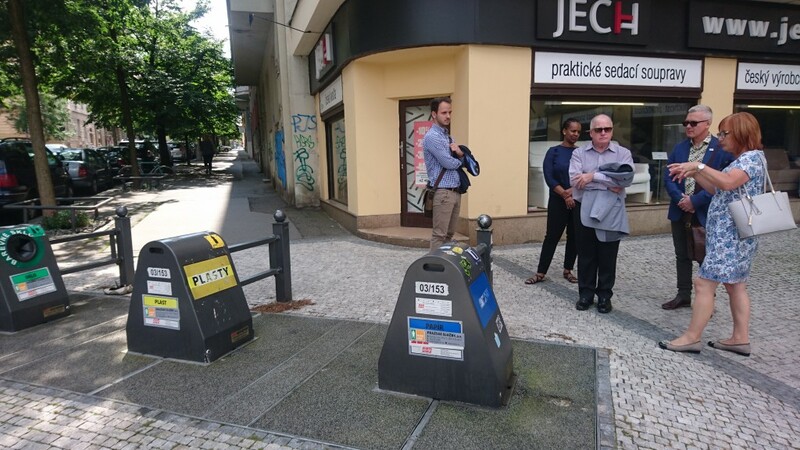 A walking tour was undertaken to the Holesovice area. An MoU was signed between Mick Gentleman, ACT Minister for Planning and Land Management, and the Prague Start-Up Centre. 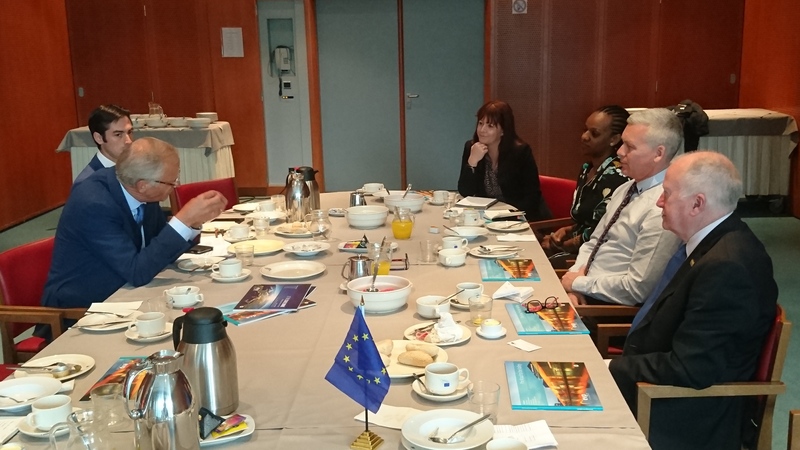 Meetings in Brussels included DG REGIO (Ronald Hall and Ramon Lopez) as well as the European Parliament (MEPs Lambert van Nistelrooij and Jan Olbrycht). 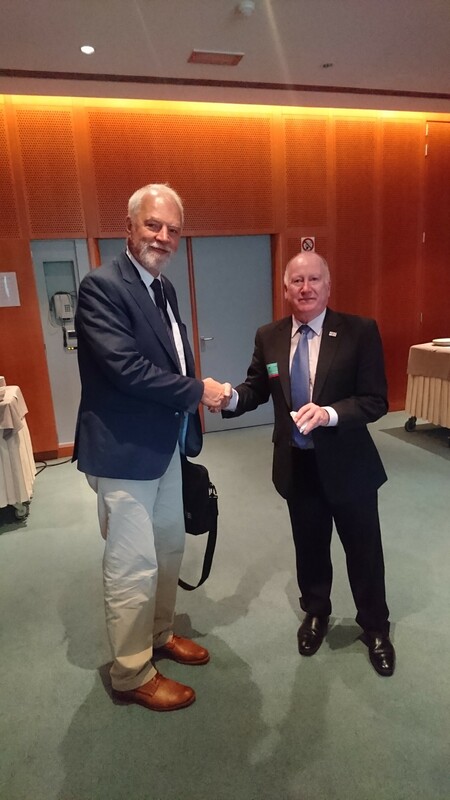 During the meeting at the European Parliament, MEPs van Nistelrooij and Olbrycht introduced the role of the European Parliament for the Cohesion Policy, explaining particularly the URBAN Intergroup. This cross-parties and cross-committees grouping discusses urban related issues among 89 MEPs and 118 partners from local, regional, national and European level that represent the interests of Europe’s town and cities or work in the domain relevant for urban development. Parlamentariers were interested in knowing about the impression of Canberra in the cooperation with Prague and the next steps for delivering concrete outputs in the identified collaboration fields. Minister Gentleman explained the proposed roadmap for collaboration focusing on innovation and smart city solutions. He introduced the wide delegation of Australian representatives, composed by representatives from the ACT Government, the urban development private sector and research (triple-helix). An EU World Cities meeting in Canberra is scheduled in March 2018. • A representative of Gehl Architects is scheduled to visit Canberra in 2018. 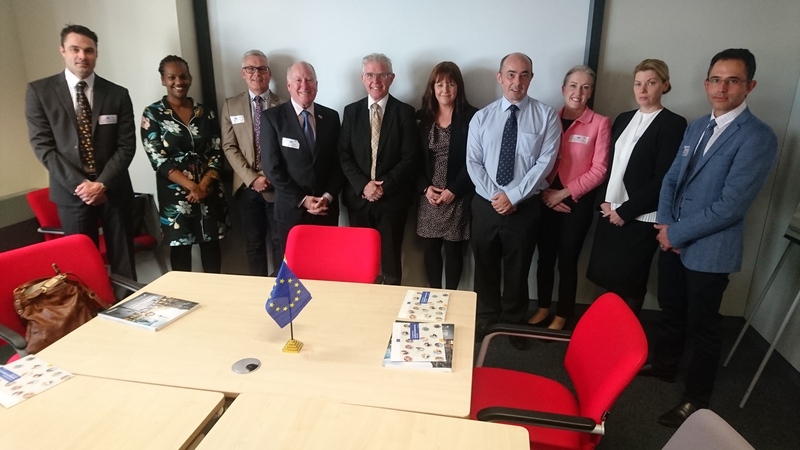 • A workshop is planned in Canberra on supporting business to develop space-related technology by the European Space Agency Business Incubation Centre Prague. • Build on the Letter of Intent signed by Canberra and Prague to share innovation and technology ideas and developments. • Progress collaborative knowledge exchange with EU cities on key initiatives such as: renewable and sustainable energy initiatives, sustainable transport, smart cities and supporting sustainable communities and affordable housing. • Continue to build and support cooperative relationships across governments and businesses in EU cities and Singapore. Network to support start-ups and project innovation particularly focused on young people. • Use the learnings from this trip as examples to consider in the Planning Strategy Refresh in 2018.